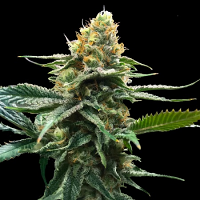 NLX Diamond Auto Feminised Marijuana Seeds by Kera Seeds: NLX Diamond Auto is one of the most promising autoflowering plants available. It is an easy to grow plant that is born from a mix between seven generations of Northern Light and a Ruderalis plant. 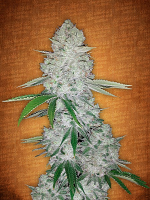 This has created a fantastic autoflowering plant, with the classic and best features of Northern Light. You should definitely try this one some time! NLX Diamond AUTO has a classic scent and flavour; herb-like, spicy and sweet. Its effect is strong, but definitely not too strong. NLX Diamond AUTO is nicely balanced. You won’t get extremely stoned, but after having smoked it you’ll be able to relax and have a calm train of thought. 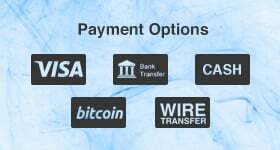 NLX Diamond AUTO is very good for reducing stress.